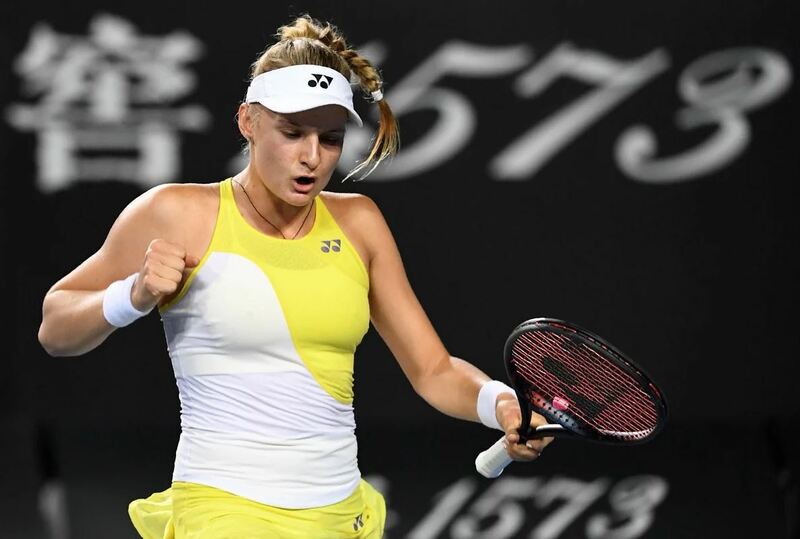 The Group A games took place at 2019 FedCup Wednesday, with the some world's best female tennis players competing for the main trophy. Ukraine and Sweden crossed swords in this particular group. 18-year-old Dayana Yastremska stood up against Johanna Larsson. The Ukrainian won the breakpoint in the second serve already. The Swede tried getting her revenge, but Dayana defeated her in the set and got the decent advantage. In the second set, Yastremska devastated her opponent, earning the first victory for her country in this competition. Lesya Tsurenko and Rebecca Peterson sorted it out as well. Ukraine's No.2 only managed to take two games in this fixture, and the rest went to the 23-year-old Swede. The Fed Cup is the premier international team competition in women's tennis, launched in 1963 to celebrate the 50th Anniversary of the International Tennis Federation (ITF). The Fed Cup is the world's largest annual women's international team sports competition in terms of the number of nations that compete. The men's equivalent of the Fed Cup is the Davis Cup. Australia, Czech Republic and the United States are the only countries that have held both the Fed Cup and Davis Cup at the same time.